When I write The Week in Shopping every week, I tend to focus on sample sales. You come here to read about them because, well, it's hard to keep track of all of them, and because there's something oddly comforting--and exciting--in the ritual of sample sales. Hell, I've lived here more than eight years and I'm not yet tired of them. But sample sales aren't for everyone, and while I'll shop almost anywhere, I admit that after trekking up multiple flights of stairs into a hot, dusty showroom in order to dig through boxes of clothing and battle it out with other women over this season's overstock, sometimes even I need a break. Shopping the rarefied environment of the city's department stores and designer boutiques is often just the thing you need. 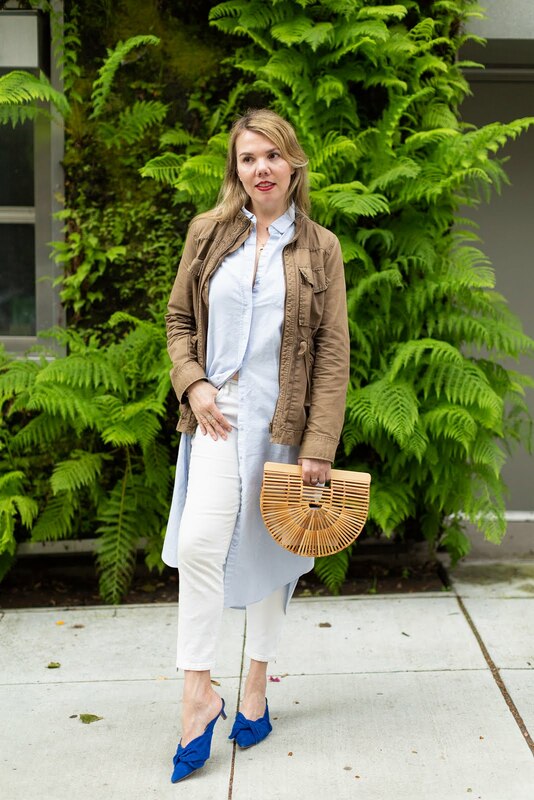 To help you navigate through all of those polished terrazzo floors and glass cabinets, I highly suggest checking out Madison Avenue Spy. 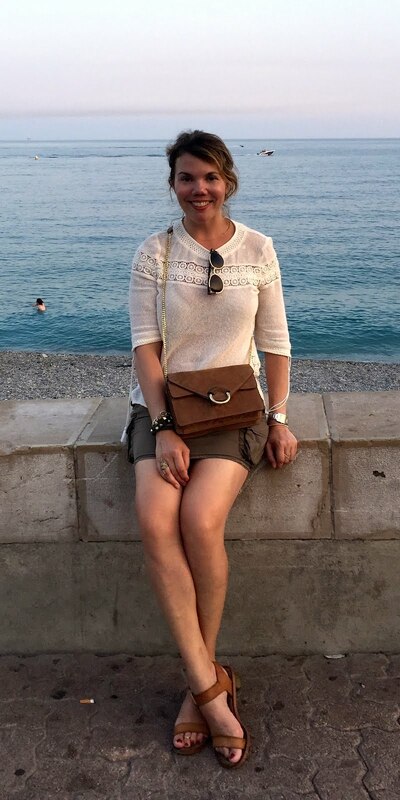 This new blog is written by one "Lila Delilah," an avid shopper who appreciates a good bargain but just doesn't do sample sales. Lila covers everything from markdowns (the department stores are entering their second round as we speak) to friends & family coupons, but the thing I find most interesting is that she drops names and phone numbers of her favorite salespeople--which leads me to believe that she definitely knows what she's talking about. Well, that and the fact that she appears to know about markdowns before they happen (generally, only the best customers are let in on pre-sales). 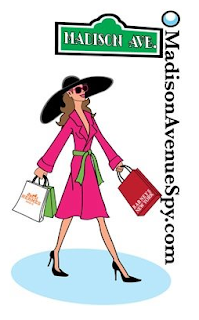 A warm welcome to Lila and her wealth of shopping info; before heading uptown, Madison Avenue Spy is a must-read.